Warren Dixon’s research is focused on the development and application of mathematical tools that can be used to elicit a desired behavior from a given system. The unifying theme of Dixon’s research efforts is that improved performance and new enabling technologies may be realized by maintaining the complete nonlinear model of a system in the control design/analysis. This approach gives rise to significant challenges, since nonlinear differential equations generally do not have an analytical solution and may be incomplete, due to unmeasured signals and uncertainty in the model parameters or uncertain model structure. Research efforts are specifically focused on developing new adaptive, robust, optimal, and intelligent control designs for nonlinear systems to address issues related to uncertainties in the nonlinear dynamics and disturbances due to limited, delayed, or uncalibrated/corrupt sensor information. Dixon’s current research agenda is application inspired theoretical advances. He seeks to strike a balance where outcomes of his efforts have identifiable and experimentally demonstrated impacts to engineering systems that are achieved through his group’s ability to develop new mathematical tools for design and analysis. An example outcome of this approach over the last five years is Dixon’s work in neuromuscular electrical stimulation (NMES) that has been supported through a recently completed NSF CAREER Award. Scholarly motivation to investigate this area is the complexity, uncertainties, and nonlinearities associated with the models of muscle. Outcomes from his efforts include the development of a unique, world-class, computer controlled electrical stimulation test bed that has been used to demonstrate improved performance over current NMES methods. Motivated by these theoretical breakthroughs and from demonstrated outcomes on able-bodied people, current NMES efforts target clinical outcomes. 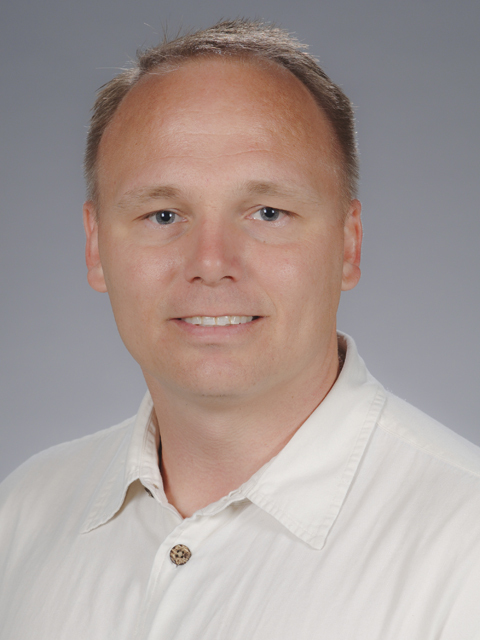 Through collaborations at UF, current efforts are focused on measuring physiological causes for fatigue resulting from different control strategies, implementation in neurologically impaired individuals (Multiple Sclerosis and stroke patients), and continued on-going efforts in which he has demonstrated some controlled cough and swallow outcomes.